QUICK JUMP: Contestants Pageant Information How to compete in Miss Mexico Universe 2018? 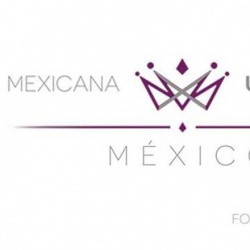 The contestants below will compete for the Miss Universe Mexico crown! 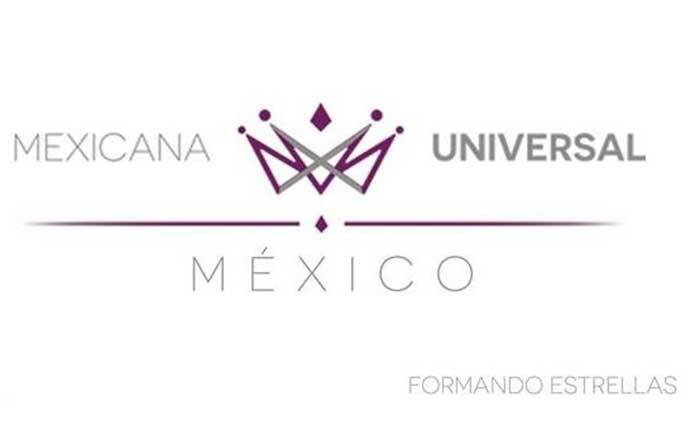 The winner will be crowned on May 27th/2018 and will represent Mexico at Miss Universe! Who is your favorite? Cast your Predictions below today! How to compete in Miss Mexico Universe?